the Western Field Ornithologists Annual Conference. Blythe and Fianna Wilde will share their story and how young people can get involved in birding. 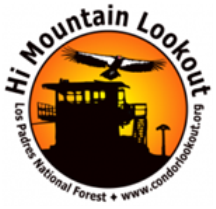 They will talk about their experiences at Audubon’s Hog Island Teen Birding Camp in Maine, their participation at Audubon California Advocacy Day in Sacramento, and attending the Western Field Ornithologists Annual Conference this past summer on teen scholarships. 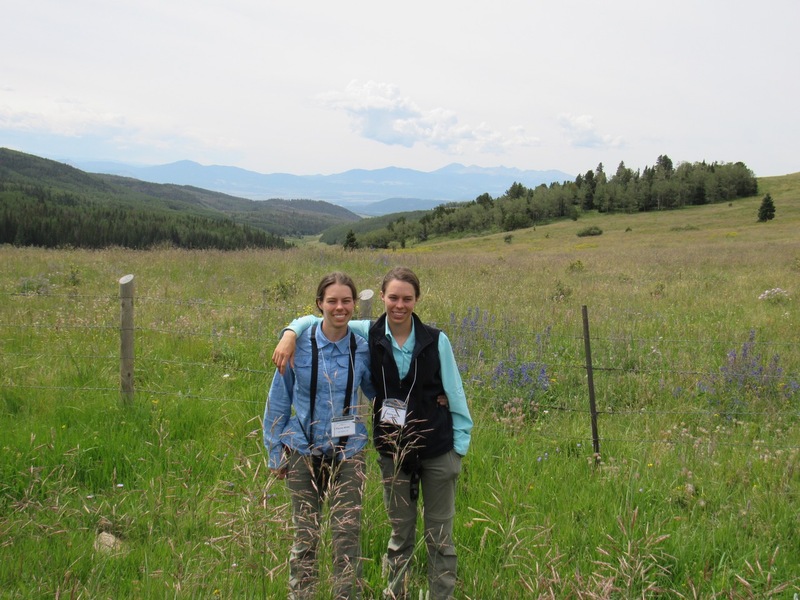 Come learn about their experiences as young birders, and young advocates for birds. add Red-throated Loon to the Big Day count. Blythe and Fianna, 19-year-old Morro Coast Audubon Society members, have had a love for nature since they were little. Their love for birds began when they started photographing and learning the names of birds that came to their feeders. 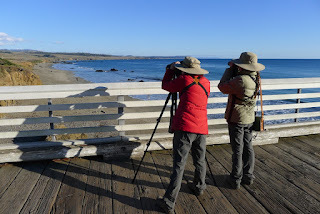 When they moved to Morro Bay, this passion exploded and continued to grow as they met the community of local birders and attended the Morro Bay Winter Bird Festival. They have recently started a youth birding scholarship and look forward to sharing the details. A short MCAS business meeting, to elect board members, will precede the presentation. All MCAS programs are free, open to the public, and all ages are welcome. Refreshments and snacks will be provided.